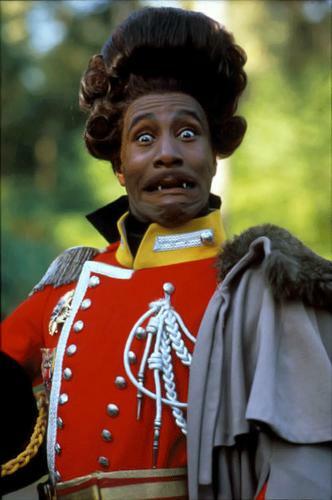 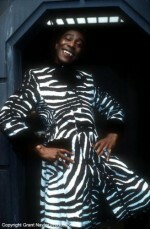 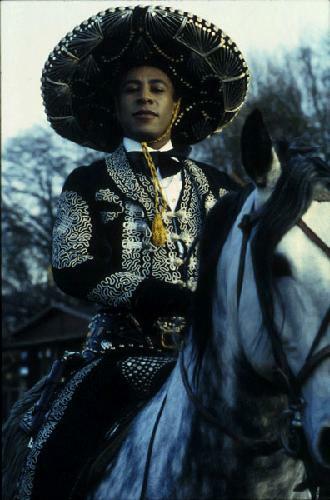 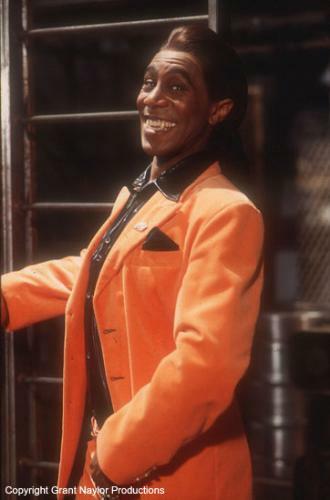 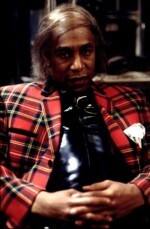 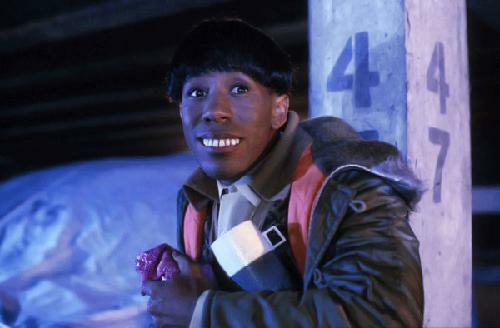 Danny is best known for his role as the Cat in cult comedy TV series, Red Dwarf. 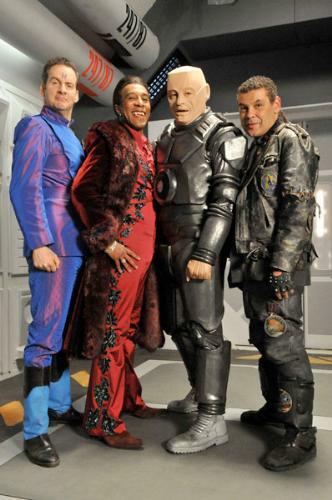 After 8 very successful series, it was announced there would be a Red Dwarf ‘mini-series’, in which filming would begin in early 2009. 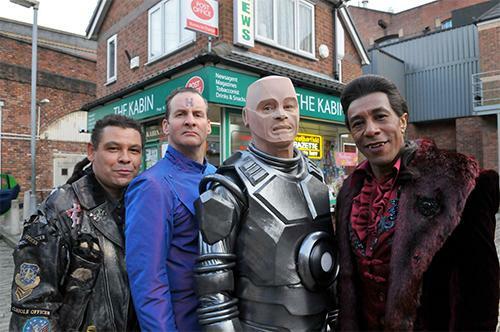 The 3-part series, ‘Back To Earth’ was aired on Easter weekend 2009. 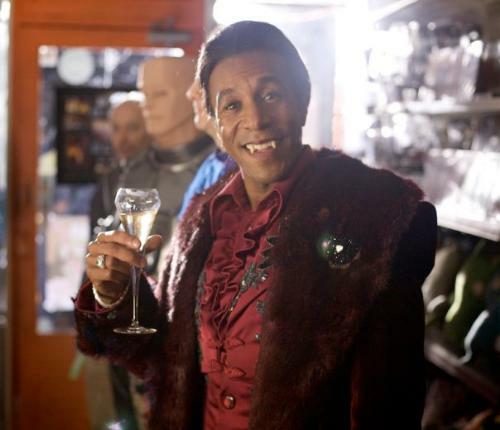 Grant Naylor Productions had said it had been on the cards since early 2008 – and it would be screened on UKTV channel ‘Dave’. 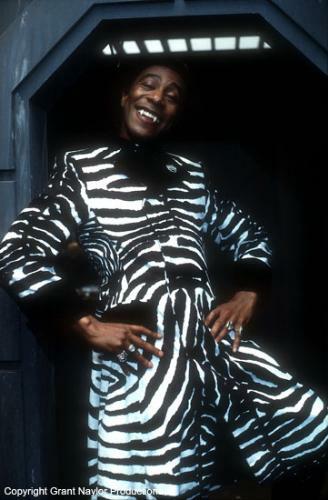 The three-part series was filmed as ‘anniversary specials’, to mark the twenty-first year of the show, and proved to be more popular than ever – with ground breaking viewing figures. In an interview with Dave before the broadcast of ‘Back to Earth’, Doug Naylor concluded that he would like to make another series – but would wait to see the reaction for ‘Back to Earth’ before any official plans were made. 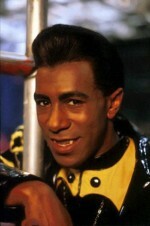 Red Dwarf ‘Back to Earth’ and Red Dwarf Anniversary Edition are both now available on DVD.